Set in Alanya, the Europa Park is located a short drive from Konakli and Tosmur. 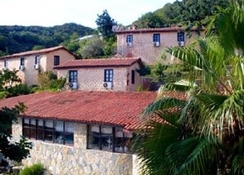 It has a fitness centre, a sauna and a Turkish steam bath. The Europa Park offers a convenient 24-hour reception as well as a safe, an outdoor swimming pool (seasonal) and laundry facilities. The hotel also offers a currency exchange, a playground and a terrace. A free shuttle bus service is also available. The Europa Park has 88 rooms offering all the essentials. There are several oversized rooms designed to accommodate families. Europa Park Hotel has an outdoor swimming pool with a sun terrace furnished with sun loungers and complete with a pool-side bar. 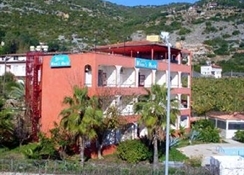 Further leisure facilities include a children''s play area in the garden, a fitness gym, a sauna, a massage treatment room and a Turkish bath. The restaurant offers buffet breakfast, lunch and evening meals with the option of A la Carte service at dinner. Amenities and services offered include room service, currency exchange and laundry. There are 110 guest rooms at All rooms at Europa Park Hotel include air conditioning, a TV with satellite channels and a wardrobe. Private bathroom comes with free toiletries and a hairdryer.The hotel’s restaurant serves breakfast, lunch and dinner in buffet style. Upon request à la carte menu service is available. 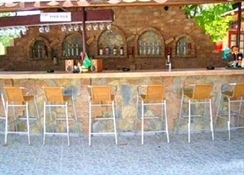 Pool bar is ideal for refreshing drinks. 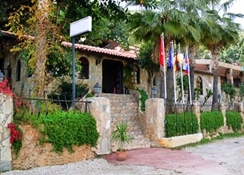 The hotel''s restaurant serves breakfast, lunch and dinner in style bufet.On request is available a la carte service. 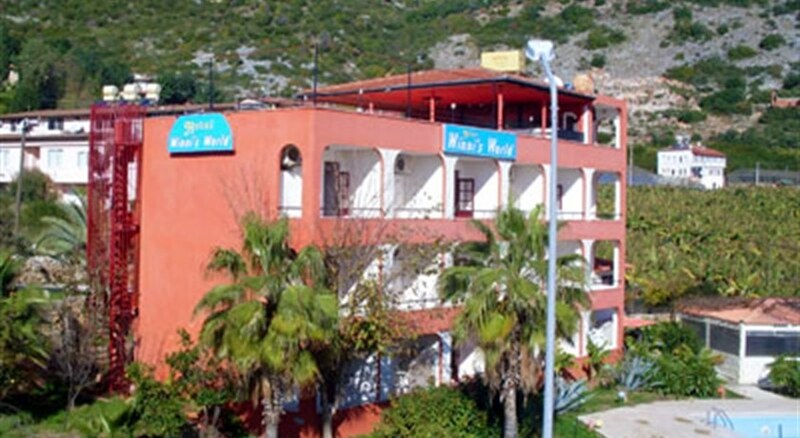 Europa Park Hotel is located 250 metres from the seafront, 2km from Cleopatra beach and approx 7km from the centre of Alanya. Alanya is approx 127km from Antalya Airport.